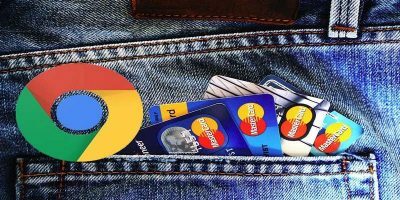 The introduction of tabs to web browsers made it easy to visit multiple sites simultaneously, but it also added a new problem for web users to manage – having too many pages open at the same time! 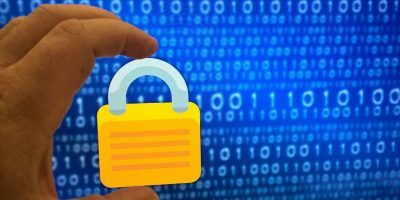 Having scores of websites open can be problematic for a number of reasons. 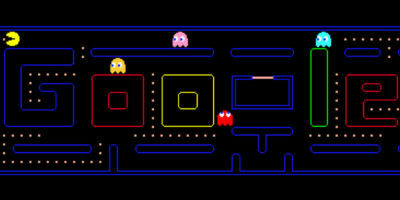 Not only does it become difficult to keep track of the sites you’re visiting, it can also slow your system down. 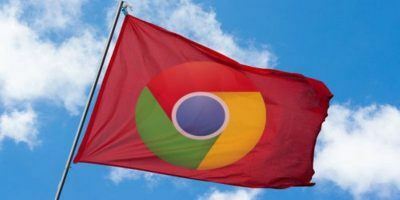 One solution would be to simply open fewer sites at the same time, but if this does not fit with your way of working, you should take a look at Sidewise to better manage your Chrome browser tabs. 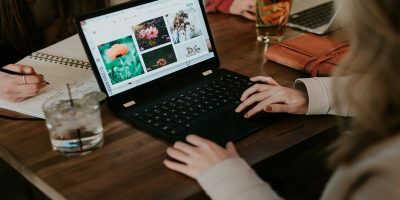 This is an immensely useful add-on that makes it possible to neatly organize tabs that have spiraled out of control as well as placing unused tabs into hibernation mode to help free up resources. You can download a copy of the extension by paying a visit to the Chrome Web Store and clicking the “Add To Chrome” button. Click the “Add” button in the confirmation window that pops up. 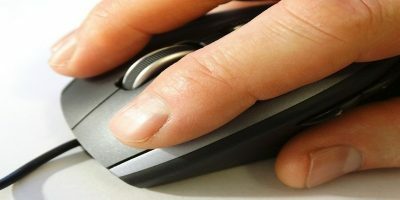 There will be a slight flicker while Sidewise detects the monitors you have connected to your computer and opens up a sidebar to the left hand side of the screen. To start with, there is a simple choice to be made – do you want the sidebar to appear at the left or the right of the screen? Make a selection from the drop down menu in the setup screen that should have been displayed and then click the “Awesome! What Now?” button. 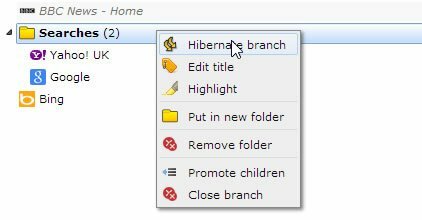 The first option is to right click an entry for a site in the Sidewise sidebar and select the “Hibernate tab” option, but it is also possible to double a site in the list, or click the Hibernate/awake double arrow icon that appears to the right of the list. When a tab is hibernated, you will not only benefit from freeing up resources, but will also gain a little extra space thanks to the fact that it will be removed from Chrome. 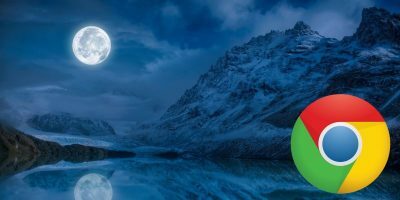 Any tabs that are hibernated become italicized in the sidebar so they can be easily identified, and waking up a tab is a simple matter of double clicking again, right clicking and selecting “Wake tab”, or clicking the Hibernate/awake button to the right. You are not restricted to working with tabs individually; they can also be grouped together. This is a great option if you are working on a couple of projects and want to keep websites organized separately. In the sidebar you can right click any website and select the “Put in new folder” option before specifying a name. Additional site can be dragged and dropped into place. Hibernating and waking tabs can be done in the same way, with the only difference being that all tabs within a folder are worked on simultaneously. 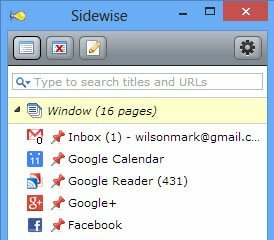 Another useful feature of Sidewise is its ability to restore closed tabs. 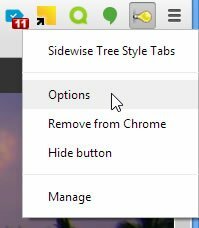 While Chrome itself enables you to restore the last closed tab, Sidewise maintains a lengthier list – click the second button in the Sidewise sidebar (the one with a red cross on it) to view the list, and then double click a website to re-open it. You do not have to keep the Sidewise sidebar visible at all times. If you want to claim back a little screen space, you can close down the window just as you would any other. 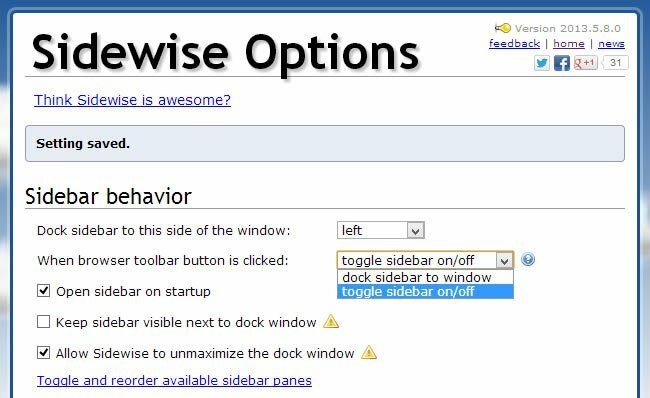 When you need to take control of your tabs again, simply call it back into view by clicking the Sidewise button in the Chrome toolbar. We have shown how it is possible to jump right in and start using the Sidewise without the need for any configuration, but there are a few settings that are worth taking a looking at. To access them, right click the Sidewise toolbar button in Chrome and select Options. One setting that is of particular interest can be found in the “Sidebar behavior” section. If you would like to be able to easily hide and display the sidebar, select the “toggle sidebar on/off” option from the second drop down menu. For me, Sidewise has very quickly become a must-have extension – it just makes life so much easier, and I’m sure you’ll love it too. It will be even better if it can sync your hibernated tabs across different computers. 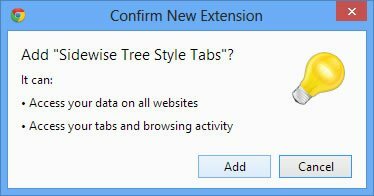 Are there any extensions you can’t live without? Share your favorites in the comments below. 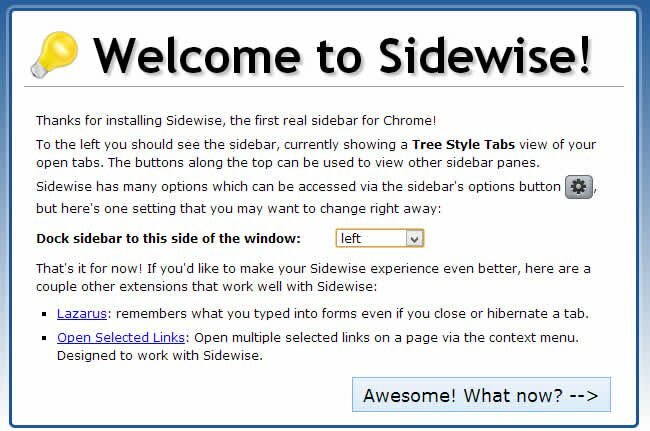 As for me the “Sidewise” is great but too heavy weight Chrome’s extension. It provides multiple features but if you only need to store and than open currently unused tabs the best and the fastest way is to use the “Tab Saver” extension: http://goo.gl/ZSbluF It do not contain any background scripts therefore it do not consume any CPU power and it’s really “lightweight” in scope of memmory usage.